• 2 bath , 3 bdrm 3 story – FOR RENT CAD1,799 ML . 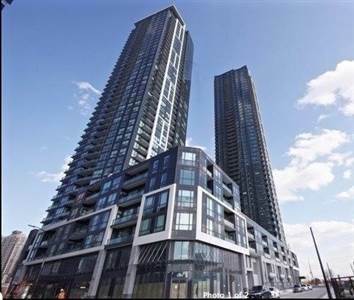 Stunning Brand New Sunny And Bright End Unit, Losani Built, 3 Bedrooms, Open Concept Kitchen, Stainless Steel Appliances, Quartz Counter Tops & Island. Hardwood On Main And Upper Floor Hallway, 9-Foot Ceilings, Carpeting In Upper Floor Bedrooms. 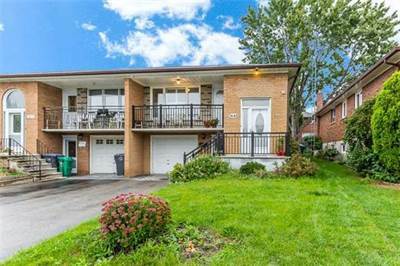 Close To Amenities, Schools And Public Transit. Brkage Remks:Please Attach Schedule ‘B’ And Form 801 To All Offers. First And Last Month Deposit To Be Certified Cheque / Bank Draft. 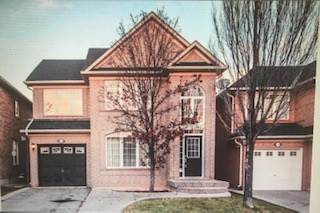 • 3 bath , 4 bdrm 2 storey – FOR SALE CAD598,900 . 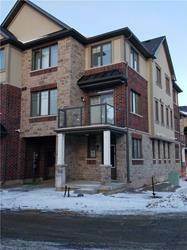 • 3 bath , 4 bdrm 2 story – FOR RENT CAD2,750 ML . 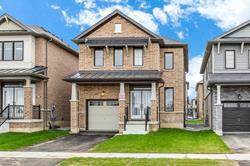 Lovely Detached, 4 Bedroom Home In Sought After, West Oak Trails! Large Eat-In Kitchen In Open To The Living Area And Includes Stainless Steel Appliances, Additional Storage, And Walks Out To Spacious Back Deck. Hardwood Flooring Throughout The Main Living Areas. Fully Finished Basement Includes Cozy Fireplace. Master Bdrm Include 4 Piece Ensuite. Don’t Miss Out On This Great Family Home! 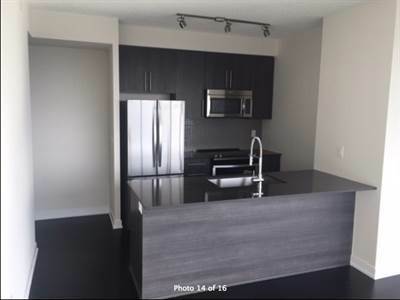 Extras:Stainless Steel Appliances Include Fridge, Stove, Dishwasher. Clothes Washer And Dryer, All Electric Light Fixtures, And All Window Coverings. Brkage Remks:Vacant – Easy Lockbox Showing! Please Attach Schedule A, B, Form 801, Rental Application, Employment Verification, Credit Report, And All References To Offers. Thanks For Showing! • 2 bath , 2 bdrm single story – FOR RENT CAD2,290 ML . 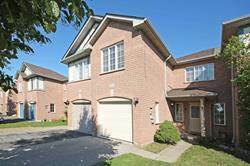 in Binbrook, Hamilton Announcing a price drop on 44 Fowler Dr, a 3 bath , 4 bdrm 2 story. Now FOR SALE CAD639,900 . 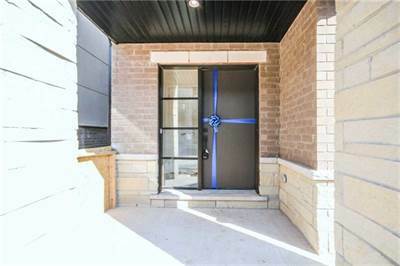 in Burnhamthorpe/Confederation, Mississauga Announcing a rent/lease drop on 902 4011 Brickstone Mews #902, a 2 bath , 2 bdrm single story. Now FOR RENT CAD2,200 ML .